We're happy to announce that Version 4.3.1 of SANmp for Mac and Windows has been released to the public. Before upgrading from any previous version of SANmp it is strongly recommended that you disconnect from the SAN and uninstall (with that version's uninstaller) any existing installations of SANmp. The Client and Admin are bundled into one installer. To install SANmp Admin, launch the SANmp installer and choose the Customize option. You'll be able to install Admin and Client at the same time with only one restart cycle. If you are using SANmp to setup a new SAN, you will need to enable "Allow Unconverted SAN Volumes" in SANmp Admin to convert your disks. The 52mm Sentinel HASP keys (a.k.a. USB dongles) are incompatible with SANmp as of version 4.3. If you are unsure which key you have please see this article in our KB. Please review the readme.txt file and Help documents (in the installer) for more information about this new version. 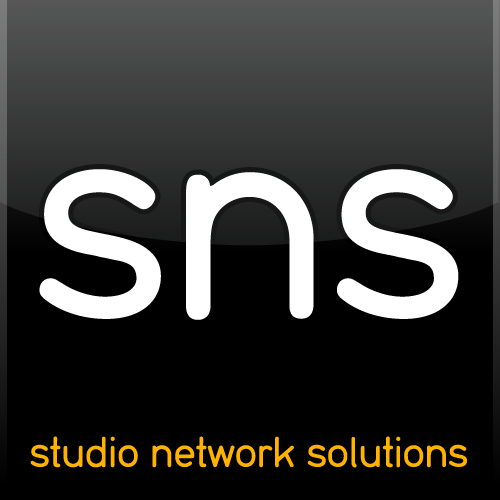 For immediate updates, follow Studio Network Solutions on Twitter. Visit our website for more information on SANmp.